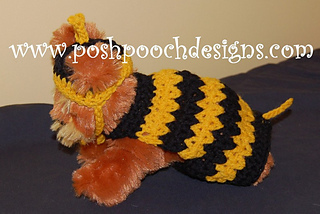 Bumble Bee Dog Costume contains both the Dog Hat and Dog Sweater. 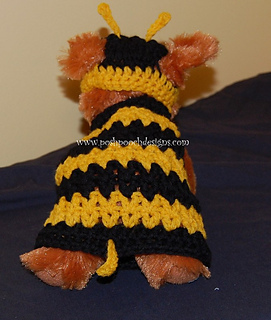 This Crochet pattern has been recently updated. 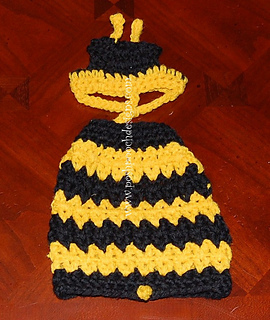 Contains Both the Sweater and Hat Crochet Patterns.